This entry was posted in Creative Non-Fiction, Essay, Family memories, Food, Humor, Memoir, Writing. Loving. and tagged Commentary, Creative Non-Fiction, essay, food and humor, food and memory, Humor, Life Stories, memoir, Opinions, Reflections. Bookmark the permalink. I certainly understand where you’re coming from here. 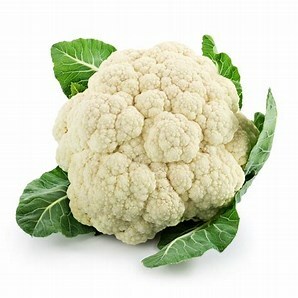 I think cauliflower needs to be looked at as it’s own thing. I don’t have a problem with coming up with creative ways to prepare cauliflower, but I don’t see why you have to call it what it isn’t. It isn’t grits, it isn’t pizza crust, it isn’t even cauli–flour. I’ll admit that after almost 3 weeks of travel in Ecuador and Colombia, I’ll be ready for some steamed cauliflower when we arrive home. Yaaas! Cauliflower is it’s own (yuck) thing!